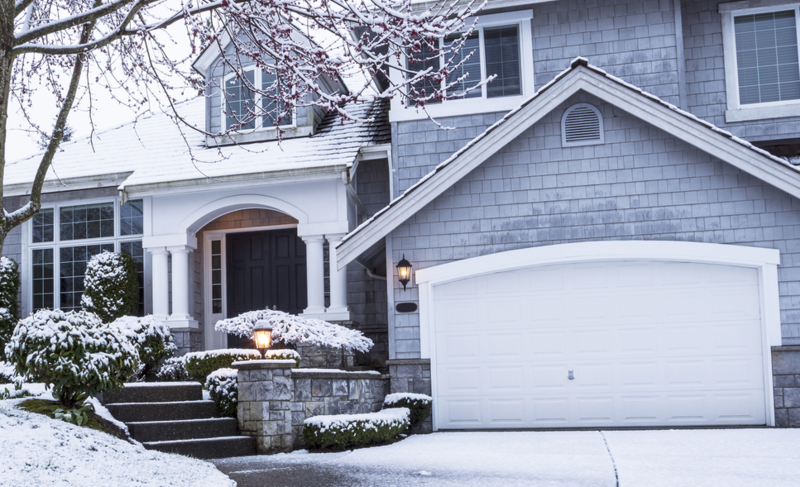 Will Your Exterior Paint Protect Your Home This Winter? Whatever may be happening with climate change, the winters here in New York and Connecticut aren’t getting any milder. Some things about the coming months are unpredictable, but we know we can count on freezing temperatures, heavy winds, and plenty of ice, rain and snow. These forces can wreak havoc on our homes if they aren’t protected, so it’s important to make sure we are ready beforehand. 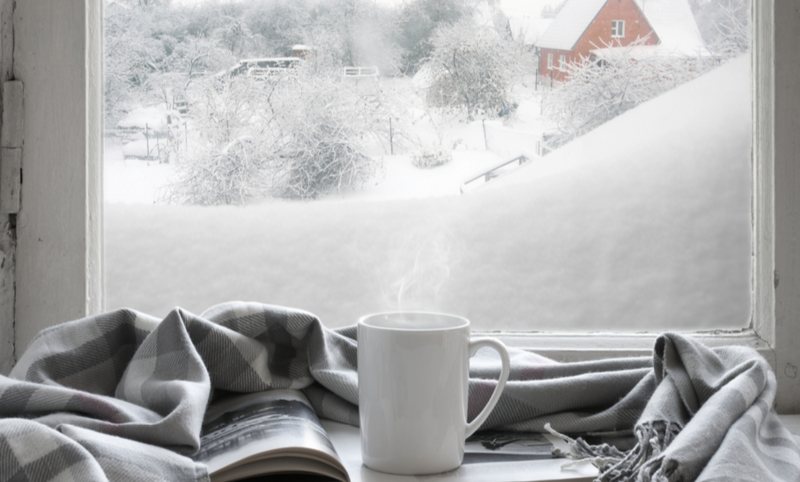 Do you know what to look for to make sure your home is prepared for winter? Can you recognize the signs of impending paint failure, or spot potential water intrusion points on your home exterior? Don’t worry; we’re here to help! At A.G. Williams Painting, we don’t just want to put paint on your home. We want to make sure your home is safe and protected so that it continues to look great for years to come! When your exterior paint begins to fail, it can allow water to intrude into your home interior, leading to wood rot, mildew, mold, and other potential problems. Besides those serious issues, there is also the matter how it looks; no one likes the look of failing paint! Fortunately, when you catch and fix problem areas early, it is an easy, inexpensive fix. It is when these problems are allowed to grow that they become very serious. That’s why we have some tips for you, to help you recognize the early signs of paint failure. Cracking & Peeling – When the paint is obviously peeling and flaking off, you know there is a problem! However, the earliest signs of this are when your exterior paint is showing hairline cracks, splits, or bubbles. If you see these signs, you want to have your painting company come quickly to remediate the issue. That way, your home is ready for the winter, and your paint failure is not going to develop into a major problem. Fading & Chalking – If the color of your paint is fading in certain areas, or if a chalky substance has built up on the surface, it is not just the look of your home that is suffering. The paint is reaching the end of its lifespan, and it needs attention soon. Your windows and doors are generally protected with caulk, which fills in the gaps and closes the cracks against the weather. When your caulk is in good shape, it keeps the cold air and water out (as well as bugs). Your caulk should be inspected yearly to make sure it is still holding, or you could be in for some unpleasant surprises. When caulk gets old, it can get brittle and begin to split. Look for any areas around your windows or doors where there are cracks or splits. In some cases, the caulk even falls right out! Fortunately, it is a very easy job for your house painter to touch up your caulking. For example, A.G. Williams offers a Painter 4a Day program, allowing you to hire one painter for a few hours, enough to make sure your caulking is in good shape for the coming winter. Even if your caulk and paint are in fantastic shape, one winter with clogged or broken gutters can cause disastrous water intrusion into your house. If you are not comfortable getting on your roof or a tall ladder to inspect the gutters, you can get a general idea how they are doing the next time it rains hard. During the next heavy rain (as long as there is no lightning), head outside with an umbrella and walk the perimeter of the house. Do you see any areas where the gutters are overflowing or malfunctioning in any way? Do the downspouts carry the water safely away from the house, or is it pooling up on the ground near your walls? If you aren’t sure your gutters are working, or if you need help fixing or cleaning them, contact a professional. There are many companies here in Westchester and Fairfield Counties that provide gutter cleaning and repair. Decks and handrails are also exposed to the forces of winter, and thus they need good protection. A quick way to see if your wood is protected is to drip water on it when it is dry. If the water beads up on the surface and stays that way, your wood will do well this winter. However, if the water soaks into the wood, it is likely to have problems. Make sure to test several different areas of the deck and rail, since they rarely weather evenly. When the color of your deck stain still looks good, but the protective coating has worn off, you can apply a new coat of sealant and enjoy longer protection in that way. If the wood is looking weathered and dingy, then it would be good to get it pressure washed and restained. For well over 100 years, A.G. Williams has been protecting homes here in the Northeast. We provide exterior painting services in Westchester County, NY, and Fairfield County, CT. You can trust A.G. Williams to give you an accurate evaluation of your paint and caulk so that you know exactly what it needs to continue looking good and protecting your home. In addition to exterior painting, we also offer interior painting, cabinet painting, wallpaper installation, and much more. Feel free to give us a call or contact us online. We look forward to hearing from you! What Is the Right Weather for Exterior Painting in Westchester and Fairfield Counties?